Ashwood Oregon located 32 miles northeast of Madras is an unincorporated community in Jefferson County, OR located on Trout Creek. 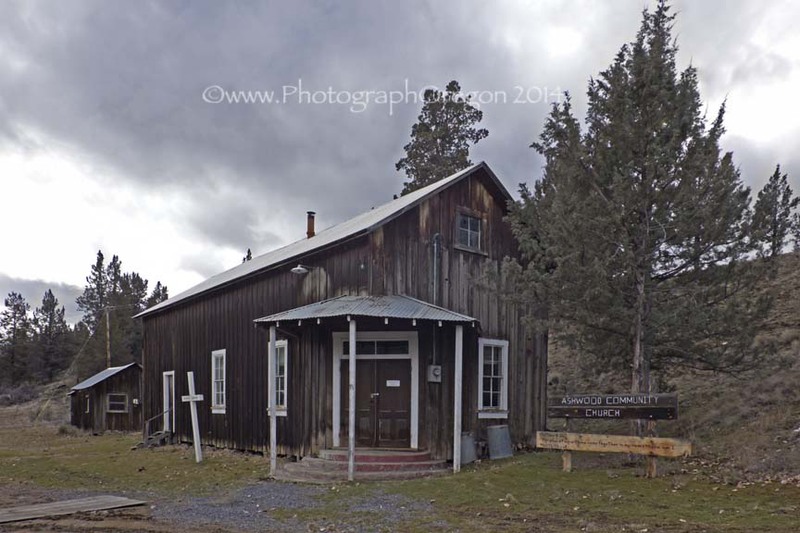 It is one of our 80+ registered ghost towns. I had had it on my agenda for quite a while and one day when my friend and I needed an adventure we decided this should be it. Ashwood was named for its proximity to Ash Butte, and to honor Whitfield T. Wood, who settled in the area in the 1870s. James and Addie Wood platted the town of Ashwood on their property, which straddled both sides of Trout Creek. The Ashwood Oregon post office was established in 1898. We may have seen that post office when we were there and I neglected to take a picture. Ashwood was first used by the Native American Sahaptin and Northern Paiute people but in the 1850s, the Sahaptin were forced to move to the Warm Springs Indian Reservation and the Northern Paiute were defeated in the 1870s. Settlers then moved into the area to raise cattle and sheep. We found a shelter in the canyon high on the hill that we felt the need to hike up to and check out. It was very small inside and held nothing but some mud and beer cans but the patterns on the rocks were amazing. By 1900 The railroad and huge sheep ranching industry in in Shaniko made it also popular in the surrounding towns like Ashwood Oregon. In 1910 silver and gold were found and that started their mining boom. 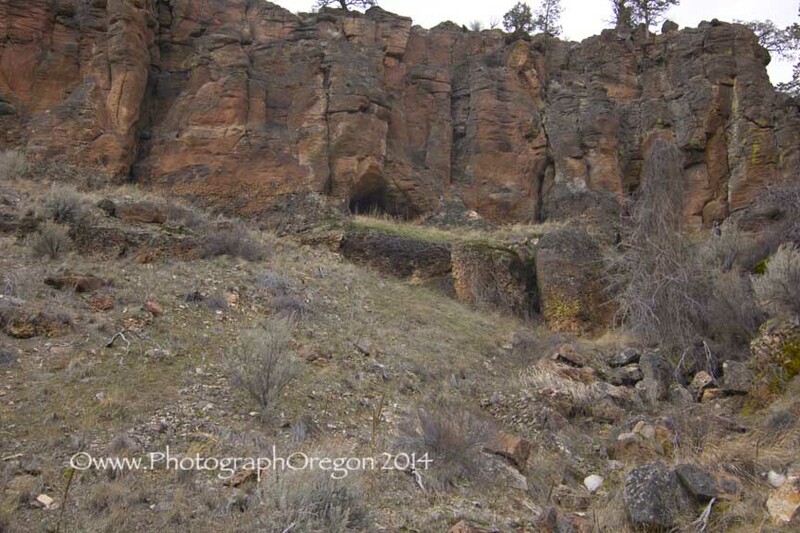 The Oregon King Mine was an important mine that was established during the early boom period. Soon though, the mines played out and local residents turned back to ranching and agriculture. In this day and age this little town is popular with rockhounds. There is an abundance of petrified wood, jasper, and thundereggs. (Oregon state rock.) We found some pretty stuff suitable for bringing home to grandchildren just on the sides of the road when we stopped for canyon pictures. Once in town there was not a whole lot to see. The church, when you first come in is probably the most prominent old building and it seems to be still in use. 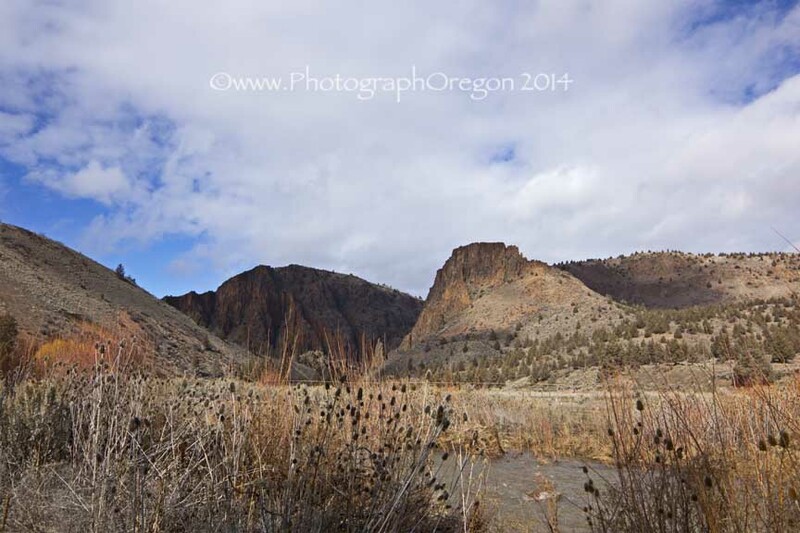 As we came in to town we saw a dirt road off to the left that said Maupin Cemetery 1mi. On the way out we decided to check it out. In the process we also spotted this great barn. On the way in the angle was not great to photograph it, but on the way out it was nice. 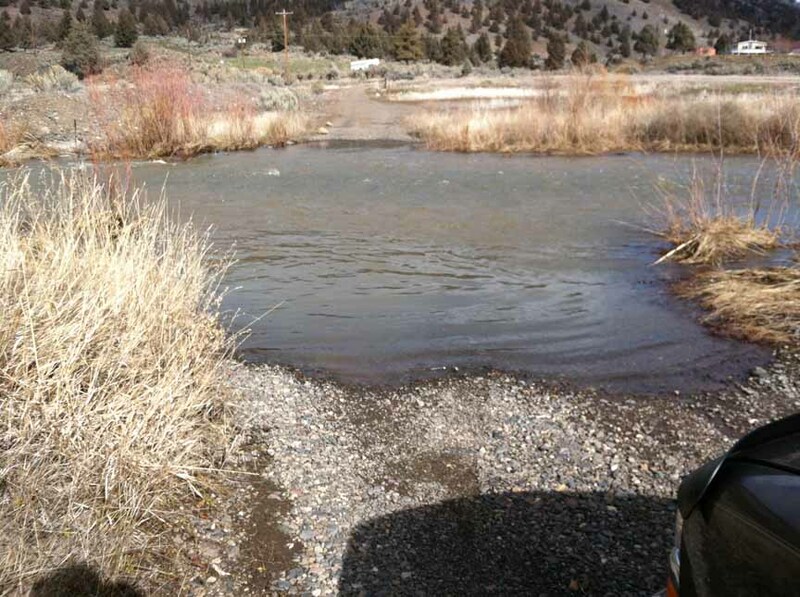 Then we went down the road.........which pretty much ended where the rushing creek crosses it before you get to the cemetery. I was standing there looking across when a guy came down on a quad. He looked like he was going to cross.....hummmm. “You gonna try that?” He said. We chatted a little about the history and there was an amazing shot of the canyon there to be had which makes the trip worthwhile anyway, and we collected some teassles to make some teassle mice, so we still had fun. (Giant thistles). 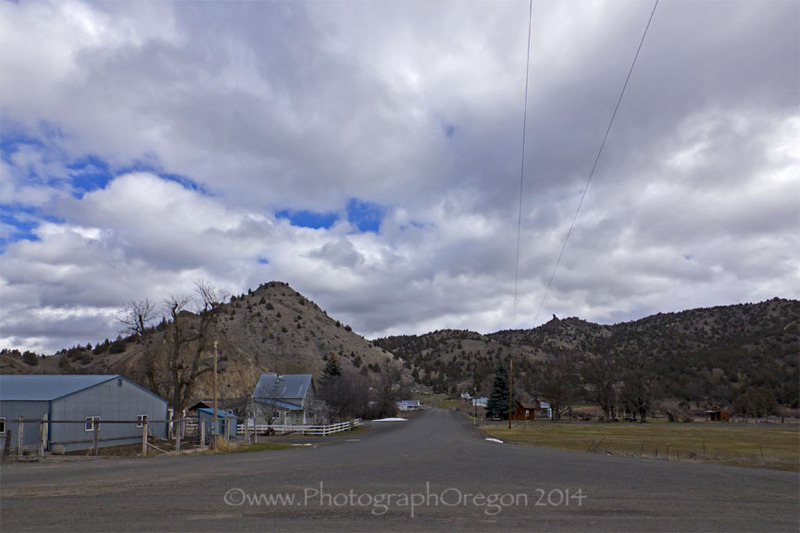 If you are on a quest to visit the ghost towns, Ashwood Oregon is okay and might be more fun in the summer. The drive itself through the canyons is worth it.